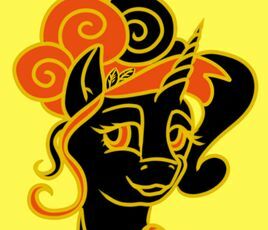 Czequestria 2019 – ticket sale in a week! Are you eagerly waiting for the announcement of the ticket sales start for this year’s Czequestria? In your mind, do you already think which ticket to buy this year? Waiting is almost over! In the rest of the week, you can choose from the Tickets page which of your ancient pony experience is going to be the real one. Ticket sales will start on Sunday 24. 3. 2019 at 19:00! Do not forget to mark the date in your calendar – we are looking forward to seeing you there! Time is racing towards 2019 when the 4th Czequestria will take place. Nevertheless, planning and efforts to estimate what will come next has been an integral part of our daily routine for quite some time. Our lives are getting faster – thanks to the modern life style and our past as well as civilizations are quickly getting buried under the overwhelming amount of new information. 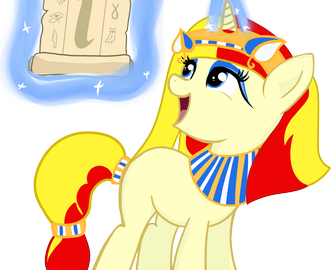 Theme for Czequestria 2019 is the “Ancient World”! 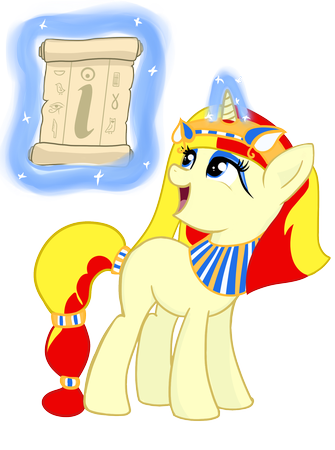 If you wondered how ancient Rome, Egypt or other great civilizations in Equestria universe looked like and you want to experience a bit of their glorious past, come to Czequestria 2019! Together, we’ll travel to the ancient Equestrian times to experience their everyday life as we – and the ponies of the current Equestria – know it from various legends and stories. 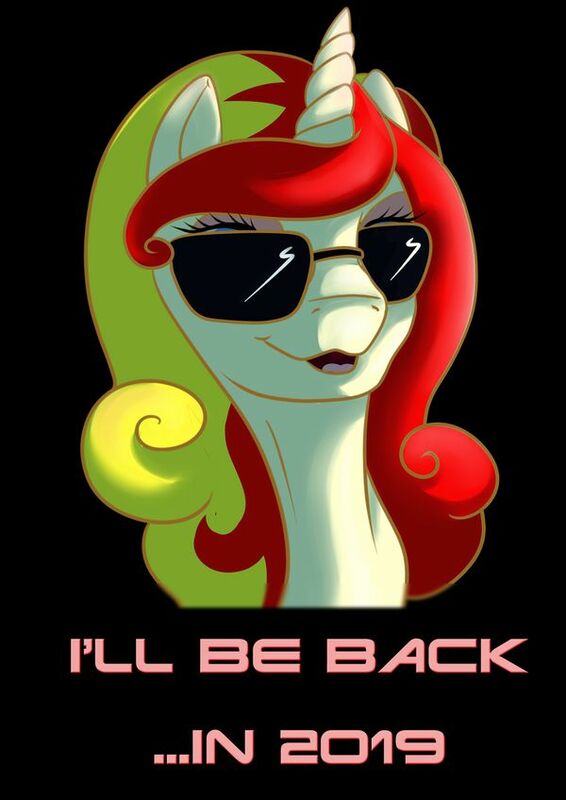 See you at the next Czequestria or even sooner! To all who are waiting for the the next Czequestria announcement: 2018 will be the year of planning, resting and preparations for the organization team. So the next Czequestria will be held in late August 2019 in Prague (exact date will be published here on our webpage and also through our Twitter @Czequestria and Facebook CZ/SK bronies). Short report from Czequestria 2017 made by EP!C TV, which was screened publicly at 6th winter Karaoke Party in December, is now available on YouTube (and many other can be found here in Photos & Videos section). From the team of organizers of both events – thank you one more time! We hope you enjoyed both events and we are looking forward to see you at the meetups and conventions in the future!